Countdown to FBW 2015 Kickoff! 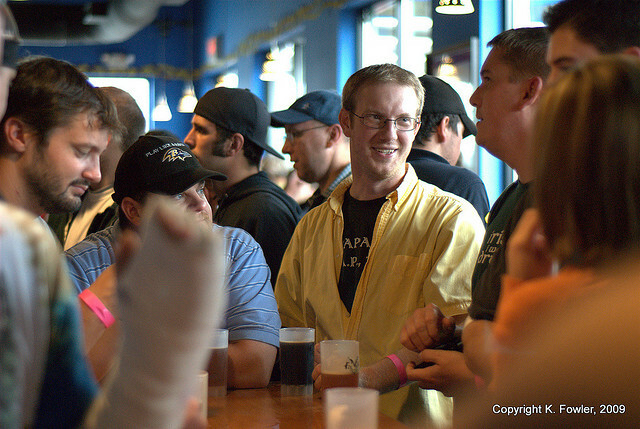 Frederick Beer Week 5 is actively being planned as you read this text. You can keep checking back here for updates, or you can click on our “safe word” and receive updates regarding events, sponsors, and other FBW news!